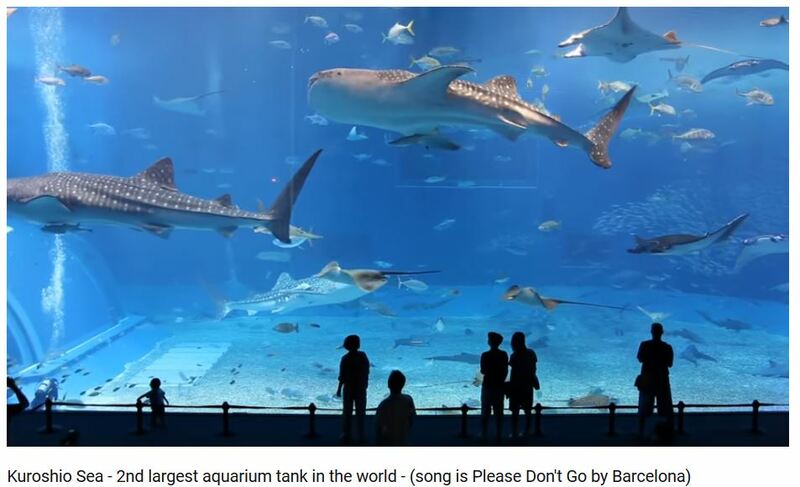 This hauntingly beautiful video perfectly pairs visual and audio parts to convey how sad it is for these animals living in a tank. It also conveys how at risk they are in their own environments. Go to YouTube to watch full screen and leave your Like. We can now use cameras like those available in Explore and bring these animals into our homes without trapping and keeping them captured for their whole lives.